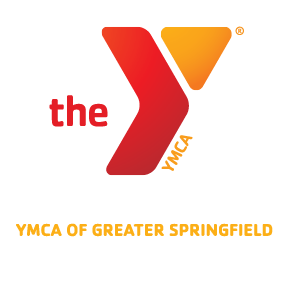 FREE Springfield Armor Clinic at the Dunbar Y! The Springfield Armor will be holding a free clinic at the Dunbar Y Family and Community Center January 30, 2014 6:30pm -7:30pm to promote healthy living and skill development to our service area. It will be run by Coach Overton and Armor players. Ages 8-16 boys and girlsare invited to attend. *Participants must registerat one of our Family Centers. ← 40+ OPEN GYM NIGHT!